EFFORTS to bring calm roughly 24 hours after an employee was killed in a protest at Sibanye-Stillwater’s Beatrix mine in the Free State province were tonight boosted after the labour court granted an interdict against unions. Quite whether the affected unions – the Association of Mineworkers & Construction Union (AMCU) and the National Union of Mineworkers (NUM) – will observe the interdict remains to be seen as Gold Fields encountered earlier this month. 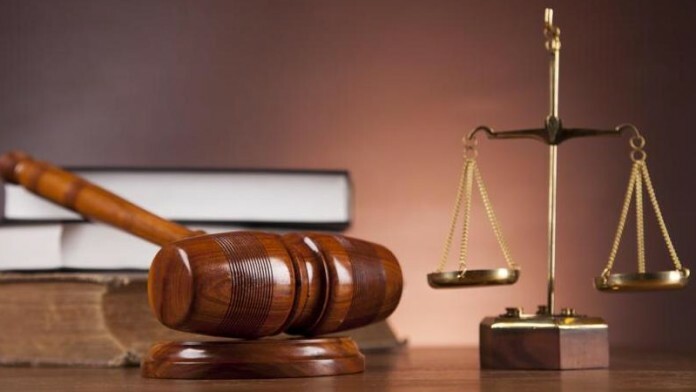 A court interdict failed to stem intimidation and violent acts during a separate strike at its South Deep premises which is a short car drive from Sibanye-Stillwater’s affected mines. “We are relieved to have received the interdict, which will ensure that non-striking employees must be allowed to exercise their right to work, in the same way as we have respected AMCU’s right to strike,” said Neal Froneman, CEO of Sibanye-Stillwater. “The safety of our employees is our primary concern and we are hopeful that the levels of intimidation and violence affecting our operations since the strike began will reduce and we can avoid further tragic incidents,” he added. Sibanye-Stillwater said earlier today (November 21) that an employee had been shot dead and a number of others were taken injured in hospital following the first night of a strike called by AMCU, primarily protesting the failure to secure a three-wage agreement. According to a statement by the NUM, the employee killed was one of its members in “… a random attack” at Beatrix. “Those attackers started by closing the security gates [and] throwing stones at the bus that was transporting workers to work,” the union said labelling the attack as “a criminal act”. The interdict prevents unions from committing acts of violence, harassment and intimidation, preventing other employees from attending work, and interfering with any of the mines’ service providers including suppliers, customers and so forth. “More information will be shared in due course relating to the operations,” said Sibanye-Stillwater. “As previously announced, night shifts have been suspended for the duration of the strike, in order to ensure the safety of our employees,” it added. Sibanye-Stillwater said AMCU had helped “construct” the final, three-year wage offer subsequently accepted by the National Union of Mineworkers, UASA and Solidarity. “Despite numerous attempts by Sibanye-Stillwater to reach a fair and reasonable outcome with AMCU representatives since the negotiations began in June, but despite having participated in the construct of the final offer, AMCU declined to accept the offer,” it said. The union that is able to negotiate the highest increase, inevitably gains the most support. The majority is again being sacrificed for the few.